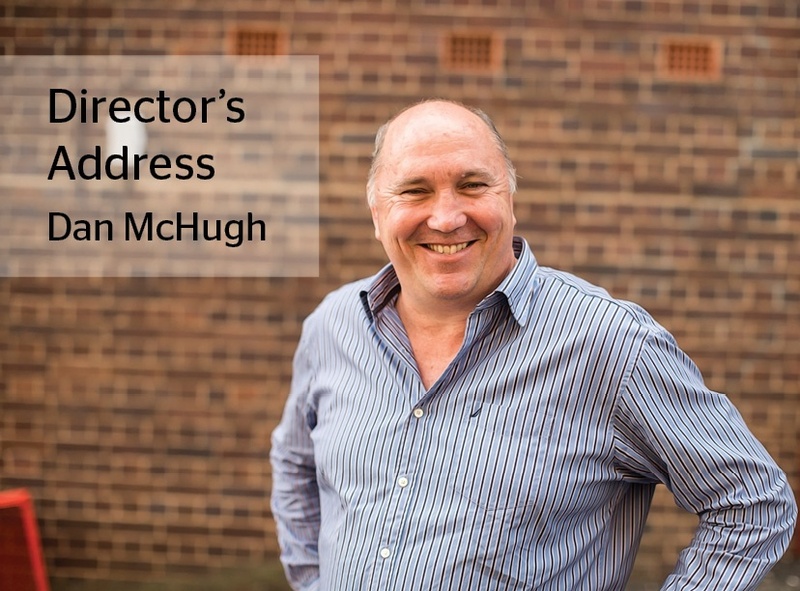 Friend Welcome to SignManager's new look eNewsletter, The Insider. Here you'll find news from HQ, industry updates & more. 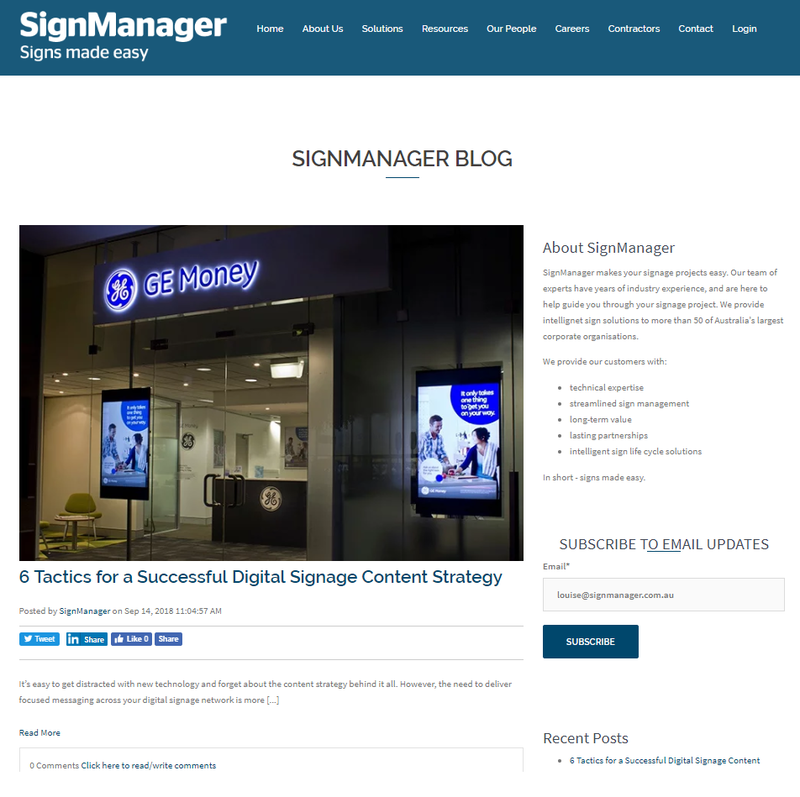 Welcome to SignManager's eNewsletter, The Insider. There’s a lot we can learn from bees. But how are they relevant to business, you ask? They’re hard workers, work in teams and share a common goal. But there’s more than meets the eye. They are the most important pollinators of our fruits, vegetables, flowers and crops; which not only feed us, but also feed our farm animals. More than one third of the world’s crop production is dependent on bee pollination and unfortunately, it has been reported recently that bee colonies are dying en masse. You can see the domino effect here, and it’s clear that something is really wrong. What can we lose if bees were to become extinct? The analogy here is close to home with us in Australia recently losing its car manufacturing capability to more productive countries like China, Korea and India. The skill and knowledge that has been built up here for over 50 years has been discarded due to poor profit performance and our inability to compete in the automotive industry. Like the bees, our future is uncertain. What happens next to the knowledge and those people who no longer have a purpose to fulfil? 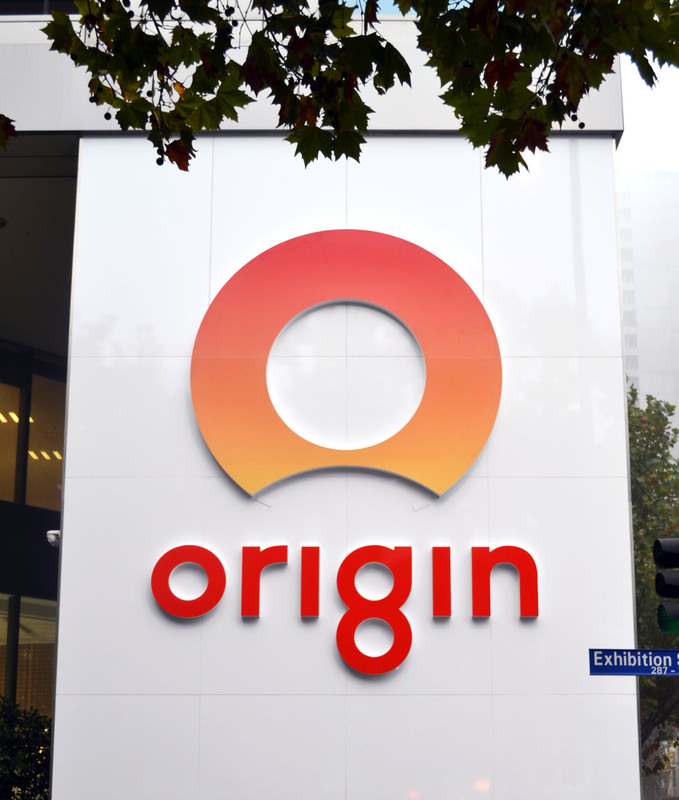 On April 21st 2018, Origin Energy launched a fresh new logo which coupled with the tagline ‘Good Energy’. SignManager had been planning and scheduling with Origin’s passionate brand team to ensure a successful ‘broad launch’ of everything from high level corporate signage, terminal signage, tankers, trucks, van wraps and utes across SA, VIC, NSW and QLD for launch, right down to branded mud flaps. We've just launched our new blog! If you're interested in reading about the latest digital signage trends, whether you're in the signage business or not, then this blog is for you. We'll update the blog monthly, and we'd love to interact with our readers in the comments section. So go have a read and let us know what you think! Click below to have a look and subscribe. This year's Integrate Expo covered a host of innovations that will influence the future of communication, as digital signage has become the fastest growing sector worldwide. 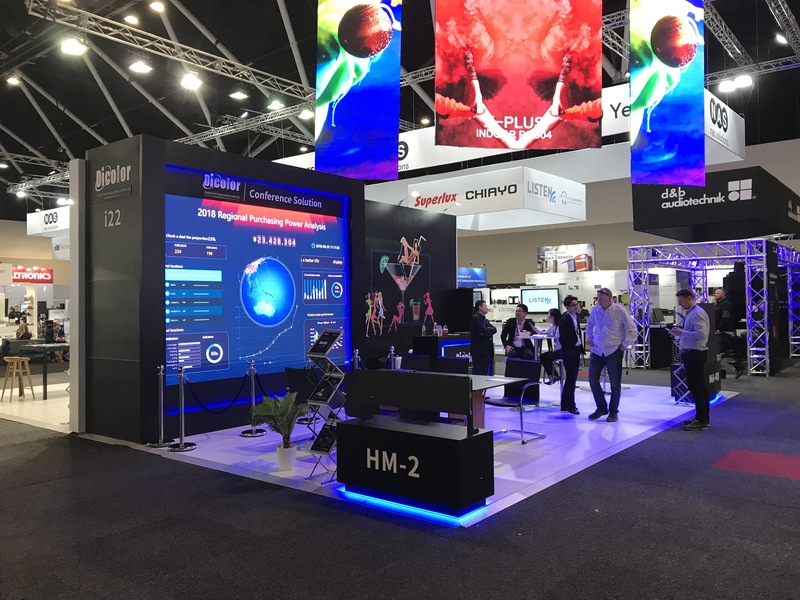 We sent some of our project managers to check out the expo in Sydney. Digital Signage Connection has asked members of the DSE Advisory Board Content Council about the content trends and differences for outdoor signage versus indoor signage. A revolutionary digital exterior advertising portfolio has just opened at London City Airport (LCY). The three distinct structures are located on the forecourt and key car park locations, reaching 100 percent of passengers. To read about the background, challenges and solutions of installing these screens, click below. 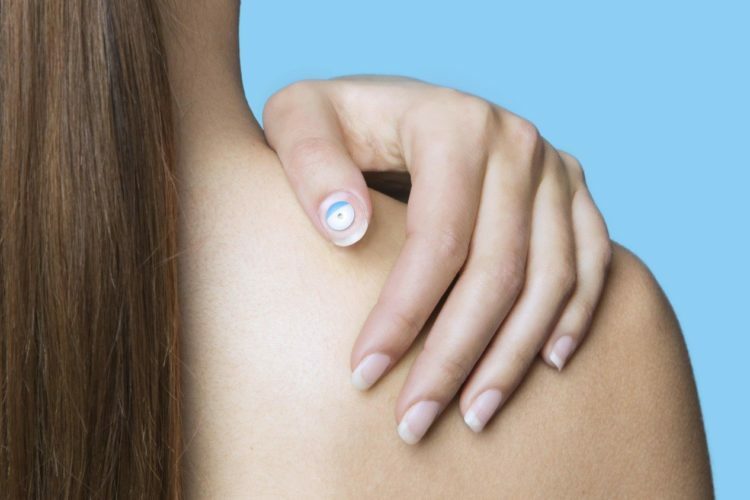 L'Oreal have introduced a new wearable UV sensor that's so small you could stick it on your fingernail. It will determine how long you've been outside, and once synced with your app, provides a score that says whether you're spending too much time in the sun. 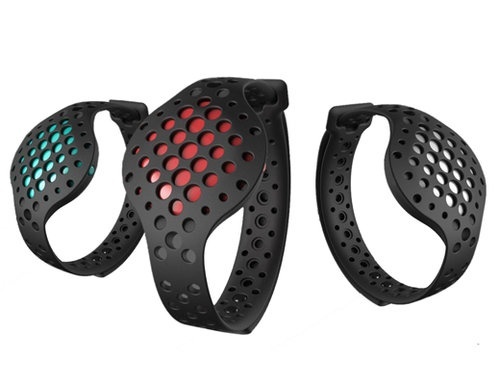 Moov - a personal fitness coach that speaks to you while you workout, by syncing to your phone. It has no screen to distract you, and it works even when you're away from your phone, whether you're in the pool or on the road. 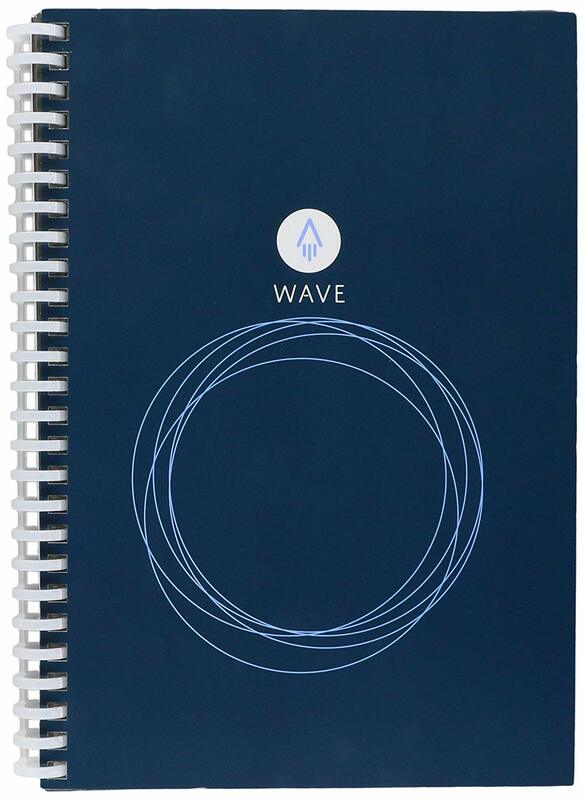 This notebook is the ultimate office must have.Simply write down notes, blast them to Google Drive, Dropbox, Evernote or iCloud and then pop it in the microwave to erase it and reuse your notebook up to 5 times.